The grounds include the temple, a kitchen, a large pond, a school and an art gallery. 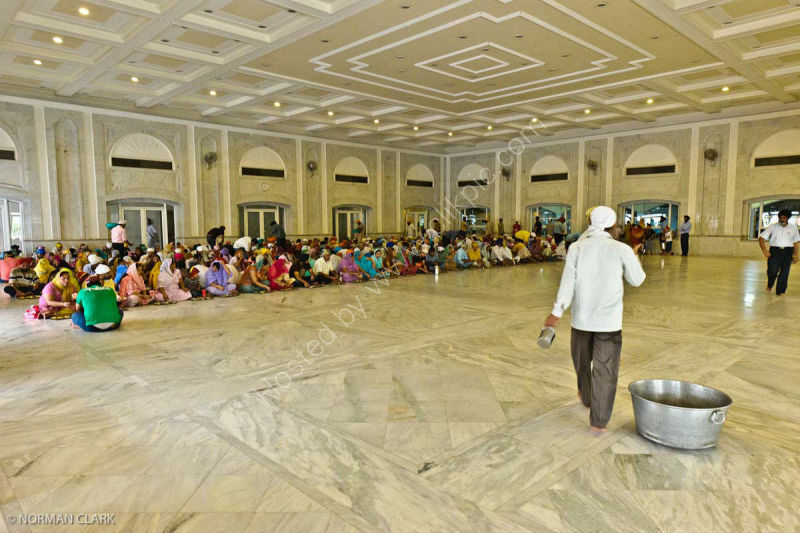 As with all Sikh Gurdwaras, the concept of langar is practiced, and all people, regardless of race or religion may eat in the Gurdwara kitchen (langar hall). This Langar Hall can seat a thousand people!